If you’re looking for a powerful and capable SUV, you might be considering a 2016 Land Rover Range Rover. This luxurious and tough vehicle offers plenty of power and smooth performance. 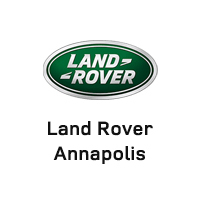 Check it out today from Land Rover Annapolis. The 2016 Land Rover Range Rover offers a choice of two rugged power train options. The LR-V6 engine uses advanced supercharged technology to produce an impressive 340 hp and 332 lb-ft of torque. It accelerates from 0 to 60 mph in just 7.1 seconds, getting a top speed of up to 130 mph. You’ll be able to tow an impressive 7,716 lbs. at a time with this engine when you opt for the towing package, which comes with an electric receiver and active rear locking differential for better control even on rough roads around Arnold. Opt for the LR 3.0L Td6 turbocharged diesel engine, and you’ll get an incredibly powerful machine. The high energy density of the 2016 Land Rover Range Rover diesel fuel and the efficiency of the compression ignition engine means you’ll get better mileage than a traditional gasoline engine, with lower emissions that contain fewer hydrocarbons and carbon dioxide. This diesel engine produces 254 hp and an impressive 443 lb-ft of torque, and gets an incredible 28 mpg highway. The 2016 Land Rover Range Rover is packed with features for fantastic performance. The Adaptive Dynamics system uses variable dampers to measure the lay of the terrain, delivering optimal control and composure for a smooth and spirited ride no matter where you go around Baltimore. The damping system cushions you from shocks and jolts before you feel them even over the roughest terrain, with a four-corner air suspension that’s independently controlled for perfect articulation. The 2016 Land Rover Range Rover is designed for great performance from the ground up and the outside in, with an all-aluminum body made from a tough and flexible alloy. The lightweight aluminum chassis and frame is 39% lighter than a traditional steel body, which provides more responsive and agile handling with a rigid and maneuverable frame. It also absorbs more energy per pound in a crash or collision situation than traditional steel, which makes it more resilient than a steel frame even when just going over rough terrain that could break through a traditional steel frame off-road. The 2016 Land Rover Range Rover offers plenty of technology that helps you control all that power. 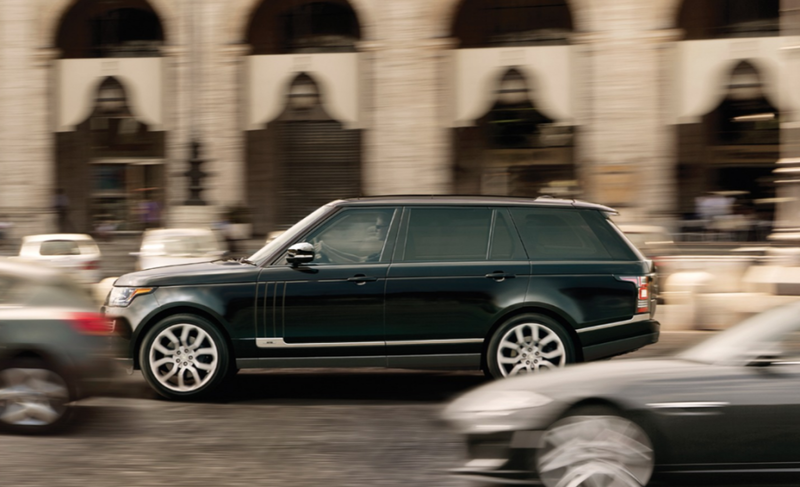 The Terrain Response system offers six driving modes that automatically optimize your Land Rover Range Rover drive, adjusting the throttle settings, acceleration, traction and grip, and power to drive easily over any terrain in Washington DC. It provides excellent poise and wheel articulation for surefooted handling no matter what. The intelligent four-wheel drive system uses a two-speed “shift on the move” system that’s fully synchronized, letting you switch from high range to low range gears for maximum grip even at speeds of up to 37 mph.